During these last ten days Rasool Allah (s.a.w.w.) used to observe I’tikaaf. He did observe it, initially, in the first ‘ashra and then the second ‘ashra but finally when he (s.a.w.w.) was told that Laylat al-Qadr falls in the last ‘ashra, then onwards he observed it in the last ‘ashra. During I’tikaaf one should devote themselves completely to the remembrance of Allah SWT. Men should observe it in the Masjid while women may observe it in the Masjid or a room in their house which is specifically used for ‘Ibaadah. For necessary requirements one may leave the masjid/place of I’tikaaf and return upon fulfillment of the need. The person must refrain from all worldly matters and marital relations. ‘Ibaadah must be done along with maintaining ourselves. 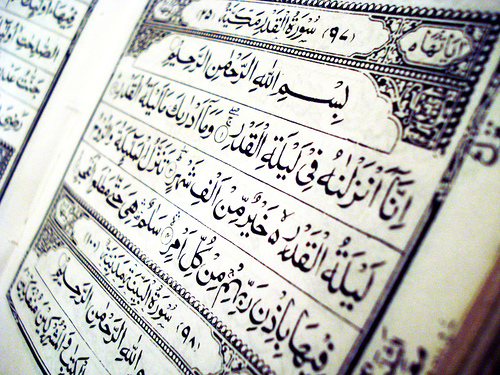 The Night of Decree (Laylat al-Qadr) is a night of great blessings. We should aim to do as the Prophet (s.a.w.w.) did and reap the benefits of the Sunnah. The Mssenger’s (s.a.w.w.) way is the best way as it is the way of Mustaqeem. 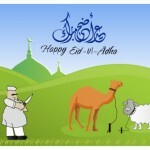 Insha’Allah, if the above was not achieved this year we should aim to achieve it next Ramadaan. It is such a pleasure to see young sisters observing I’tikaaf at the Masaajid. May Allah SWT reward them for their efforts, ameen! 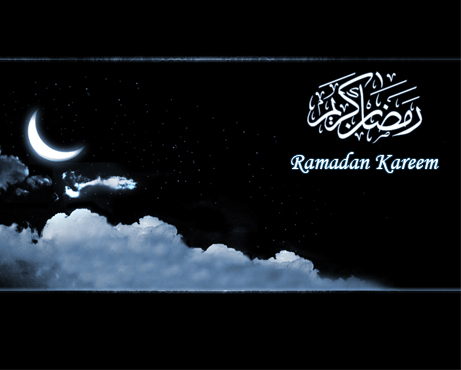 May Allah SWT accept our Ramadaan, ameen! 🙂 Fully Agree. May Allah SWT give us the tawfeeq of accomplishing virtuous deeds, ameen! It’s a surreal experience to spend days in the mosque, to wake up to the sound of adhan, to eat and drink with people who are only there to worship Allah(swt). Even if not for 10 days, I’d highly recommend everyone to try it at least on the weekends. You set a new standard for yourself in worship and raise your rank with Allah(swt) insha Allah.